Astrix Interiors will transform your bathroom into something special! Professional design and complete installation for high quality results. 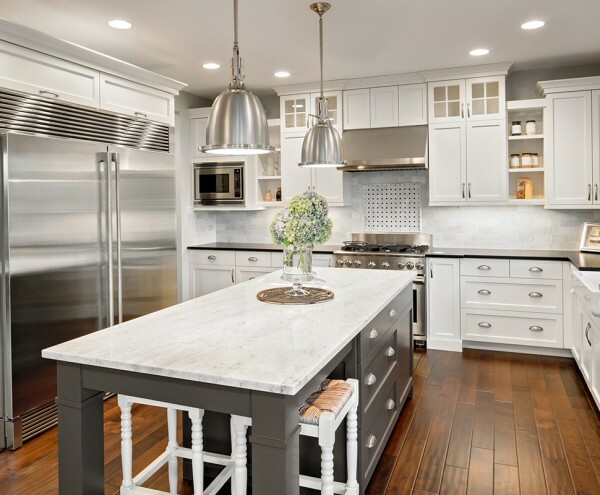 The kitchen is the heart and hub of any home. 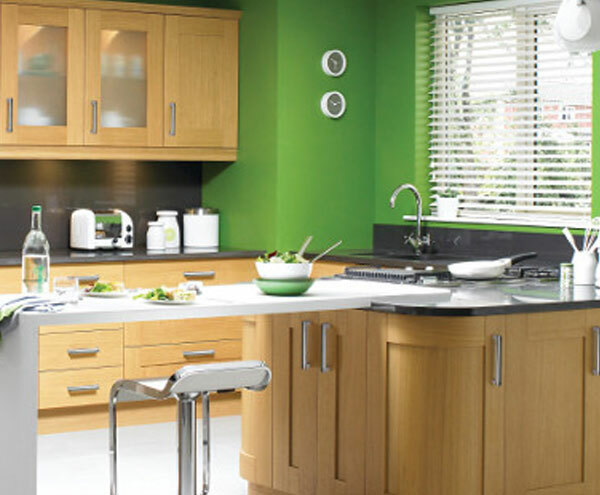 Astrix Interiors can design, supply and expertly install kitchens which combine practicality and style. 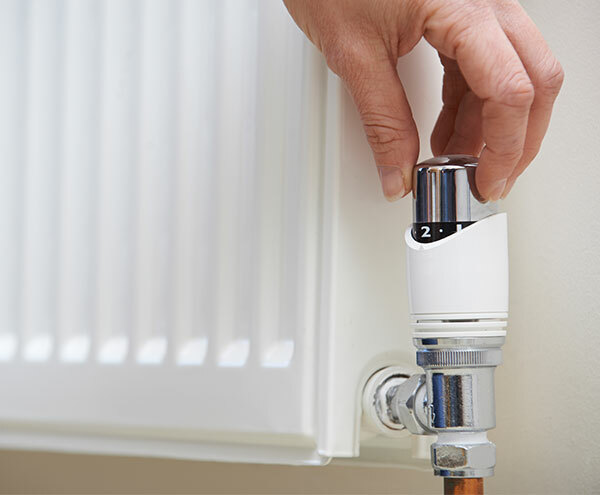 Fully qualified experts in heating and plumbing, Astrix Interiors supply and install central heating boilers, radiators, underfloor heating and all pipework to suit your home or business. Our showroom has inspirational ideas and examples of materials and finishes to transform your home. Feel free to come along and visit or call us for a free quotation. Discover more today! Please find us in AGE UK Ltd Word of Mouth brochure. 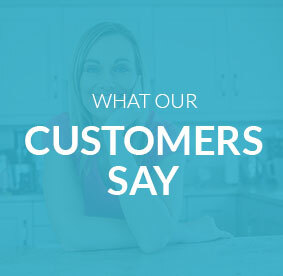 All suppliers are vetted by AGE UK to ensure that customers are protected. We can offer free quotations on kitchens, bathrooms and heating. 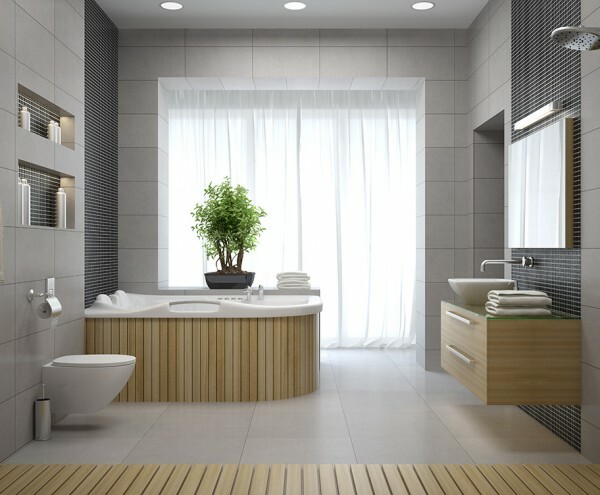 If you’re purchasing a bathroom or kitchen online, sometimes it can be hard to imagine just how that surface or finish looks in reality, and how they will look when installed in your home. The Astrix Interiors showroom at Unit 23, Planetary Business Centre, Planetary Road, Willenhall, Wolverhampton, WV13 3SW has a great selection of taps, work surfaces, tiles, accessories and show kitchens and bathrooms. 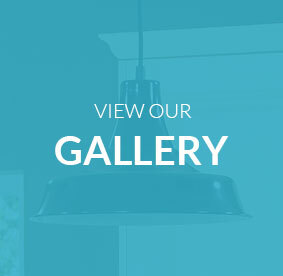 Why not drop in and browse around our showroom for a little inspiration? Our team are trained and qualified bathroom and kitchen fitters and are experts in plumbing, heating, tiling and boiler repairs. Just a note to say lovely job, very pleased with bath, sink and toilet. All the best. Thank you for doing a splendid job on installing my new Valiant boiler, really pleased with the work carried out. My house is now cosy and warm! Absolutely stunning bathroom far better than I ever imagined. The workmanship and finish is fantastic. Max and the lads did a fantastic job and just got on with it without any hassle, in fact they were very flexible given the inconvenience caused by a window company not delivering on their promise. I would recommend Astrix to anyone wishing to get a new bathroom. ..From start to finish, it has been a pleasure to work with Max and Teresa...The quality of the units is outstanding, as is the quality of the workmanship...We have no hesitation in recommending Astrix Interiors. Should we ever need a new kitchen Astrix will be first on our list. A big thank you to Max at Astrix Interiors for the renovation to our kitchen, Max and the team did an outstanding job and we love the space and the beautiful units, the workmanship is fantastic. Thank you very much for your expertise and hard work in to creating us our new kitchen, we are very pleased with it. You have a great team who all work very hard to.